Please feel free to get in touch with any queries or stock requests. I will respond as soon as possible. We are contacting you as we would love to represent The Yesterday Society as part of our show and are hoping that you would be interested in lending us some items of clothing that you can spare around the date of the 10th February 2017. We think your brand image fits perfectly with the fun and vibrant ethos of our fashion show and that it would be a great occasion to showcase your clothes to Durham University Students. Our theme this year is ‘Decades of Decadence’ in which we are hoping to celebrate fashion through the decades on each separate walk, your brand appeals very much to us in terms of our 70s and 90s style walks. We would make it our responsibility to care for the clothes and accessories and keep them in the best condition. We have had our college office draw up a contract signed by every model to incorporate this promise. We would also be more than happy for your team to personally select the items that you feel best represents your brand and the image you would wish to promote at our event. Additionally or alternatively, we’d also be absolutely delighted if you could spare any small products or discount cards that could feature in our auction or be used in goodie bags. I’d also like to take the opportunity to point out that as well as supporting two great causes you would be seizing a great advertising opportunity with over 250 students attending and promotional material broadcast across the whole of the university. We would love if you would check out our Social Media pages to see the current progress of the event! We hope you choose to support our cause and we look forward to hearing from you. This sounds great and something The Yesterday Society would love to be involved in. 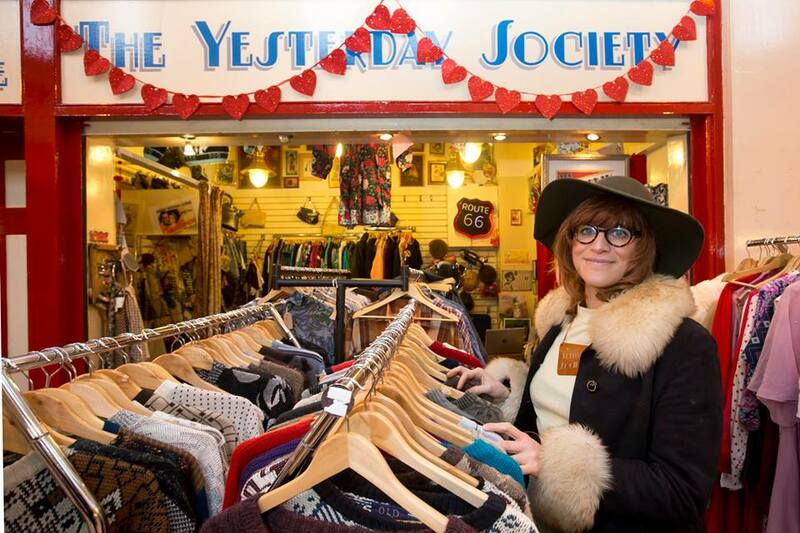 If you can send an email over to theyesterdaysocietyvintage@gmail.com I’ll be happy to sort out fittings etc. Please just let me know if you have any questions or if you’d like to arrange to see them. 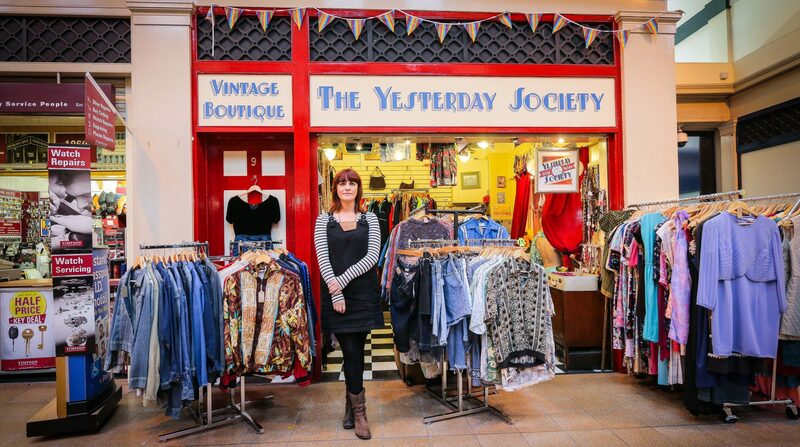 Hi Rachel, If you can send some photographs over to theyeseterdaysocietyvintage@gmail.com that would be fab! I have a selection of Monsoon, Gucci, Reiss, Karen Millen clothing ranging from dresses, skirts and tops and was wondering whether you would be able to have a look at them for me. These are rarely worn and would be good for someone different. Hi I’ve been asked by my mother in law to try and sell her fur coats. They are genuine and she got them 37 years ago. I realise the connotations that selling real fur can bring about but I just wanted some advice re: would anyone buy real fur now? Whereabouts would I go about trying to do this? Are there specialist retailers that would do this? Hi, could you send me your email address re the clothes I emailed you about in feb. I have some photos if your still interested.